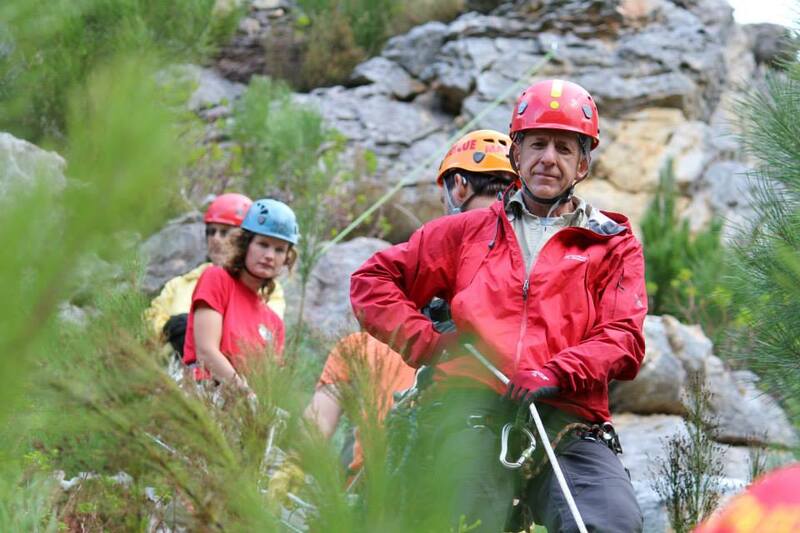 The Mountain Club of South Africa (MCSA) engages in mountaineering, climbing of all types, bouldering, hiking, international expeditions, mountain search and rescue, training, conservation of mountain areas, and procurement of access for mountaineering. The MCSA is divided into 14 geographical sections and owns a multitude of pristine mountain huts and nature-area properties across South Africa. 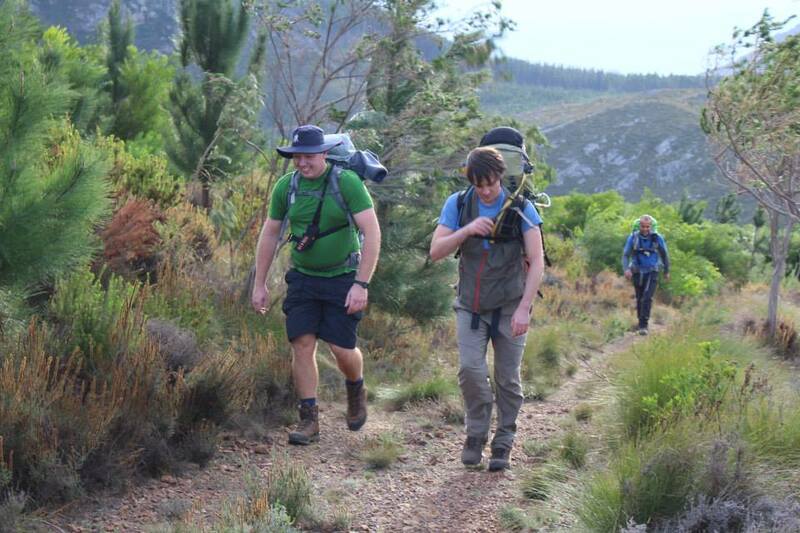 The MCSA Cape Town (CT) section alone organises over 200 meets every year, with something for everyone. The MCSA was founded in 1891 and is one of only two mountain clubs in Africa which are affiliated to the world mountaineering body, the UIAA.The Mountain Rescue groups, under the aegis of the Mountain Club of South Africa, undertake to provide an effective and efficient Mountain Search and Rescue service as a voluntary and free service to those in need of assistance, irrespective of race, gender or creed. Our objectives are described in more detail here. The team consists of approximately 70 members, all trained in various aspects of mountaineering, first aid and technical rope rescue. 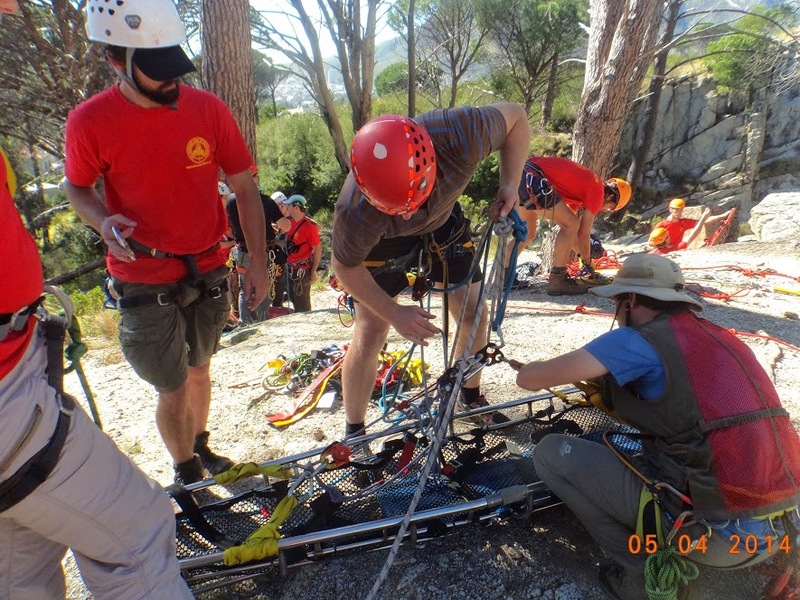 Training is carried out throughout the year and members work closely with other organisations operating under the WSAR (Wilderness Search & Rescue) banner, such as Metro Rescue, the South African Air Force, the 4×4 Club and the South African Speleological Association. We are always looking for new recruits to the MCSA Mountain Rescue team – to strengthen the team, introduce new skills and replace members who have moved away. Our section runs a very active search and rescue field team that trains every second Wednesday night and every second month on a weekend with other rescue teams. In size our group varies between 17 and 25 volunteers. 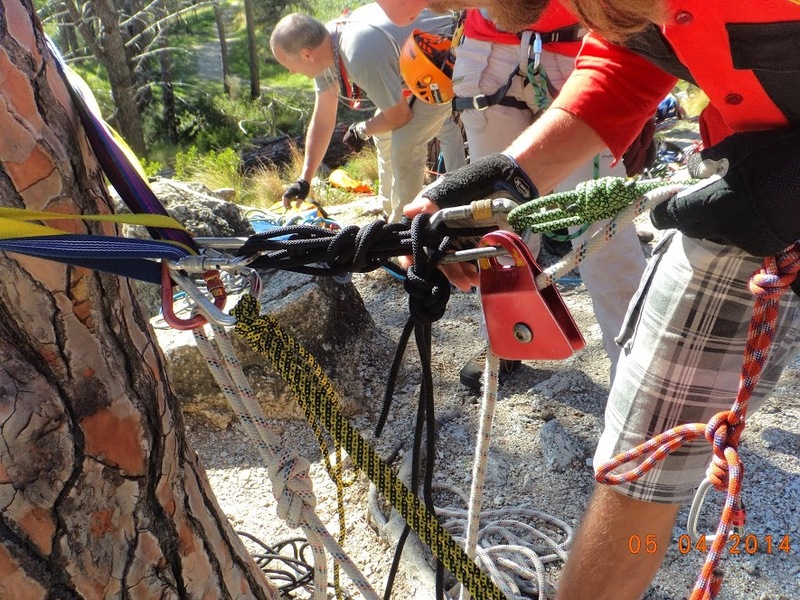 The training focuses on patient location (search theory and praxis), technical rope rigging (physics involved and practical implementation); packaging and extraction of patients (first aid and medical); navigation and radio communication. We have a mentee/mentor system that requires you to learn for about a year and a half before you will be deployed into a real rescue.